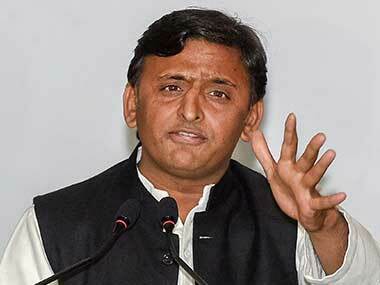 Lucknow: Days after recommending a CBI probe into the alleged multi-crore scam in Shia and Sunni waqf boards, the Uttar Pradesh government might recommend a similar investigation into various anomalies in the Gomti riverfront Development - a dream project of former Chief Minister Akhilesh Yadav. 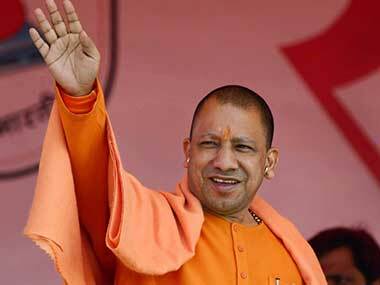 "Just a couple of days back, the (Gomti River Front) probe report was submitted to chief minister Yogi Adityanath. All necessary steps will be taken and appropriate action initiated for a CBI probe," minister of state for urban development Girish Kumar Yadav told PTI on Monday. 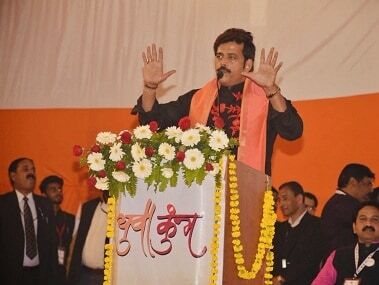 "If there is a need to lodge an FIR, the government will not hesitate in doing so. None of the guilty persons will be spared and stringent action will be taken against those found guilty," Yadav said. Officials said that a case may be registered on the basis of recommendations of a four-member committee headed by UP urban development minister Suresh Khanna. The river front has witnessed a political showdown between the erstwhile Samajwadi Party government in the state and the Adityanath government at present. On 1 April, the chief minister had ordered an inquiry by a retired high court judge in the Gomti River Front Project. He had instructed chief secretary Rahul Bhatnagar to constitute the committee and also directed for submission of the report within 45 days. The chief minister had also directed the urban development minister and the irrigation minister Dharmpal Singh to monitor the development work at Gomti River Front. The decision came at a meeting by the chief minister to review the performance of the urban development department. Officials told the chief minister that of the total allocation of Rs 1,513 crore, 95 percent of the budget, which comes to around Rs 1,435 crore had already been spent, yet less than 60 percent of the work has been completed. 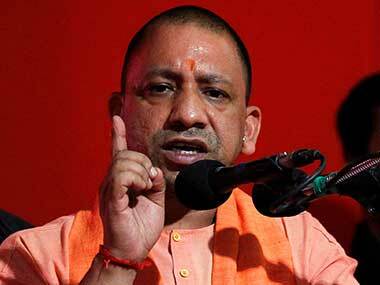 Adityanath directed the officials to ensure that no effluent should flow in Gomti river and ordered expeditious diversion of drains releasing effluents and polluted water in the Gomti. He said that till the time the river water becomes pollution-free, its beautification would hold no meaning. 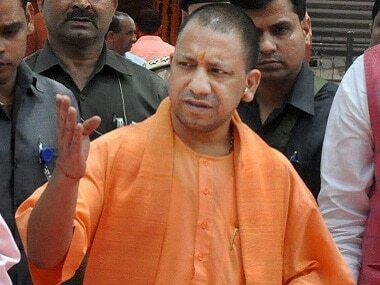 Adityanath also expressed his unhappiness that the river water was so much polluted that it was very difficult to even stand at the River Front. He said in such a scenario, a fountain on Gomti river was useless. Adityanath had last week recommended a CBI probe into the alleged scam in Shia and Sunni waqf boards running into crores of rupees as revealed in a probe by the Waqf Council of India. The chief minister also gave orders to dissolve both state Shia and Sunni waqf boards.